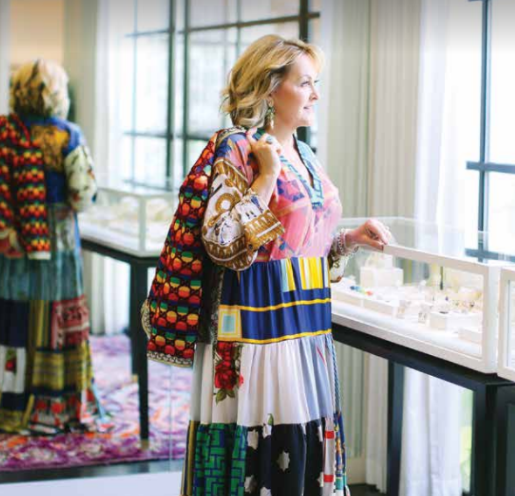 I am so honored to share with you my current feature in the March/April issue of Flower Magazine on newsstands now! My Home City of Charlotte, North Carolina is a special place. If you don’t currently read Flower Magazine, I highly encourage you to rush out and buy a copy! You will fall in love with the magazine just as I did with my first copy. 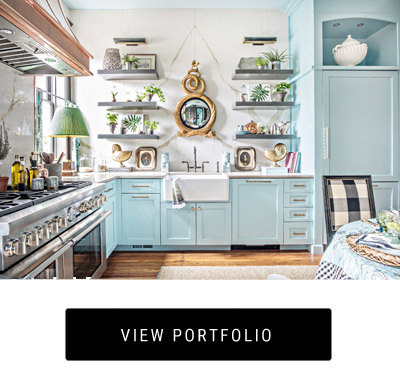 Flower Magazine is lead by Editor in Chief, Margot Show, who has such a great vision of how to live a beautiful life. Each issue is packed full of interesting articles and photographs which are a feast for the eyes! 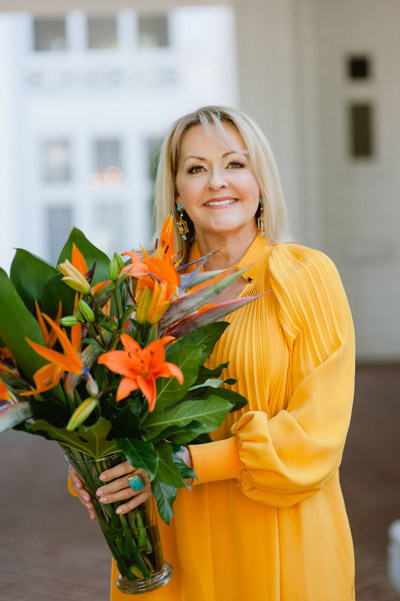 I am so thrilled to have the opportunity to introduce you to my fair city of Charlotte and all of my favorite places I love to shop, eat, drink and play! If you have never been to the Queen City please make plans to visit. Editor, Alice Doyle and I had so much fun visiting all my favorite places the day she came to Charlotte to produce the article. I felt as though I was seeing the city through the eyes of a visitor and it made me feel more honored than ever to call Charlotte home. 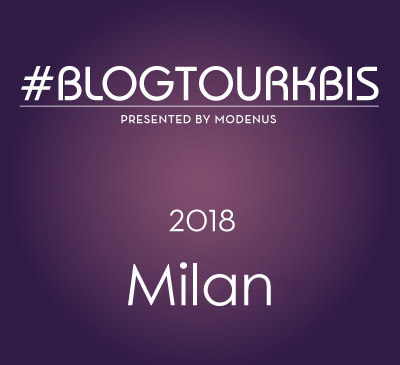 We roamed around every inch of the city and visited places like Abode Home ,The Blossom Shop and many of my favorite galleries. 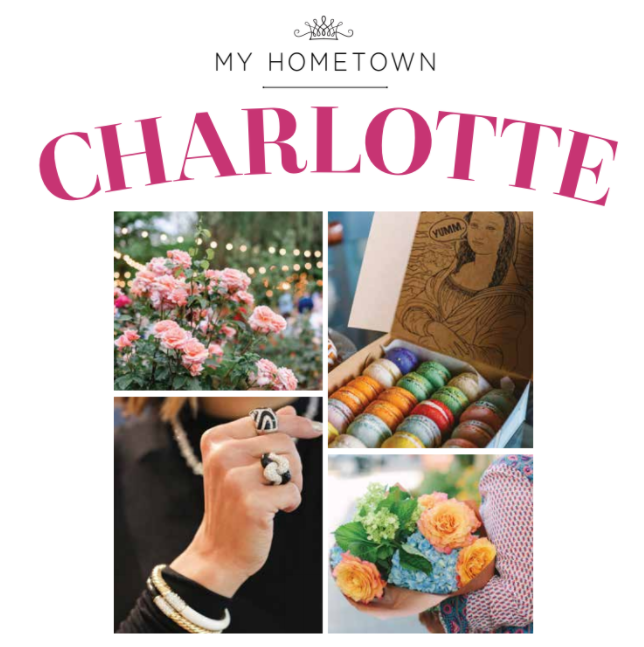 For a complete listing of all that makes Charlotte great, pick up a copy today! I’m heading to one of my favorite restaurants tonight to celebrate my birthday with my girlfriends, La Belle Helene! 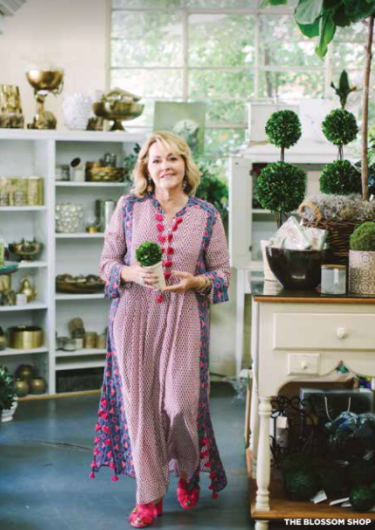 There are so many great places in Charlotte, it is worth picking up a copy of Flower Magazine if you are planning a visit or live in the area. I gave a shoutout to some new places like The Crunkleton and The Stanley. 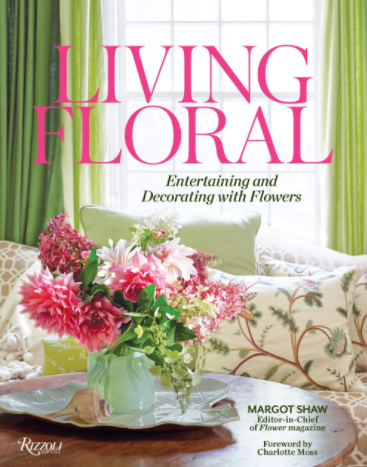 While I’m talking about great, have you heard about “Living Floral”, a new book by Flower Magazine, Editor In Chief, Margot Shaw? It is an amazing book! I’m giving away a copy during High Point Market over on my instagram, so be sure to pop over there and Enter to Win! Visit @lisamendedesign on instagram for details! 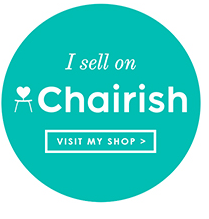 Click here to go there! Thank you, Margot Shaw and Alice Doyle for the fun feature in Flower Magazine!